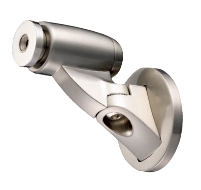 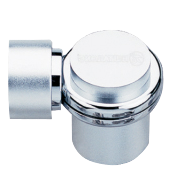 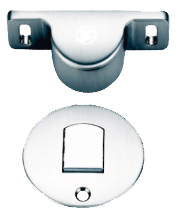 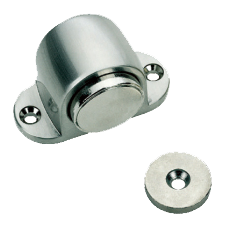 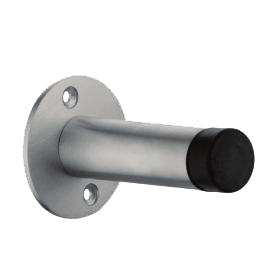 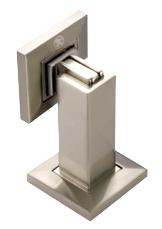 As leading suppliers of door hardware and fittings from reputed brands, we supply Magnum, dorset, Kich and Dazzle door stopper products in Kolkata. 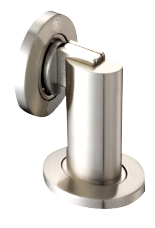 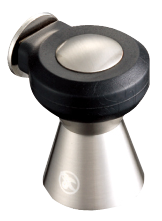 The door stoppers that we offer are not only very appealing in their designs but also comfortable to use. 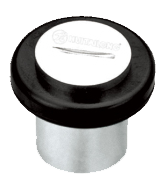 The stoppers are available in a variety of shapes, sizes and finishes and are known across the country for their sturdiness and durability.